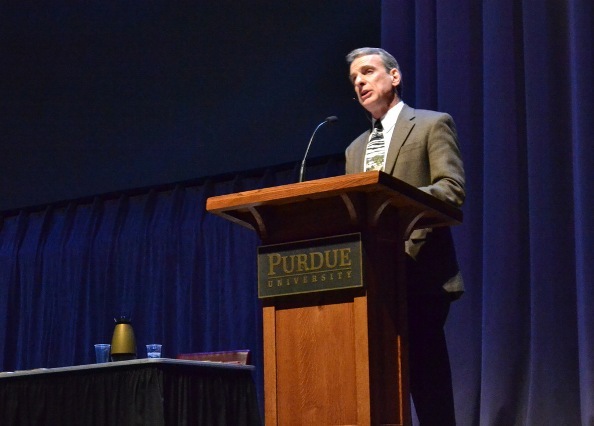 Summary of the William Lane Craig vs Christopher Hitchens debate: Does God Exist? I got word today that there was an agnostic philosophy student at Dr. Craig’s “Defenders” class today who read this summary of the Craig-Hitchens debate and said it was “perfectly on the money” according to my source. I have not re-posted this summary since 2009, when the debate happened, so I thought I would re-post it today. Check out my analysis of the 11 arguments Hitchens made in his opening speech in his debate with Frank Turek. You can also watch or listen to a preview debate that was held in Dallas recently between Craig, Hitchens, Lee Strobel and some other people. 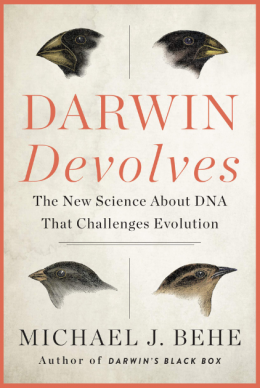 Biola University philosopher Doug Geivett’s review is here. He attended the debate.